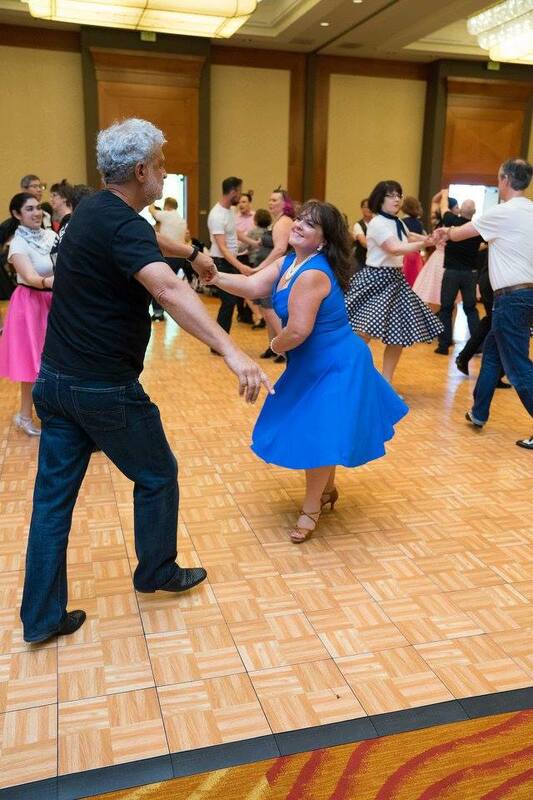 Having fun, meeting new people, and learning a new skill are expected benefits of taking dance lessons. It may surprise you how many other ways dance affects your health though. Weight loss! It is not uncommon for students to experience weight loss after participating in regular private lessons, group classes, and our practice dance parties. Several students have even had to update their wardrobe as clothes no longer fit! Increased mobility and flexibility: As time takes a toll on the body, many of our students are surprised to see the effects of age reversed as they become more limber and mobile through dance. In some cases, we have seen massive improvements or limitations far surpassed, to the surprise of our students and sometimes their doctors as well! 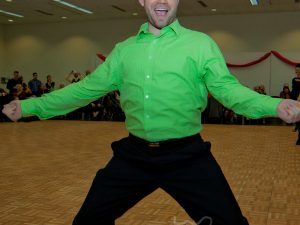 Mental health: In recent years, ballroom dancing has been studied regarding its impact on the neural pathways of the brain. 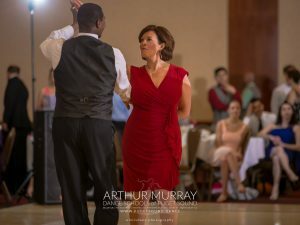 Because of the results of these emerging studies, several of our studios now offer special types of lessons and classes for those who can benefit from improved mental health.Check out our partnerships and affiliation page to learn how Arthur Murray Schools of Dance have facilitated the use of dance in helping students with PTSD, Alzheimer’s, and even our lovely special olympics participants. 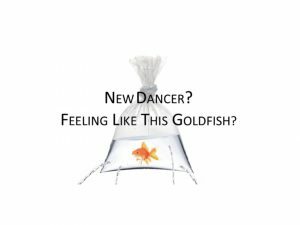 Improved mood: Stress and anxiety can take a significant toll on the body and we have seen first-hand how many students report improved mood or happiness as one of the top benefits they experience through dance! Spending an hour or more in a positive, fun, and supportive environment can improve even the toughest days. Whether work stress, family life, or other issues are weighing them down, our students typically leave the studio after a dance lesson or group class with a brighter outlook on life, happier mood, and a smile on their face! We absolutely love to make our students’ days better through dance.